The changes will allow the rally to be twice as big in 2019. 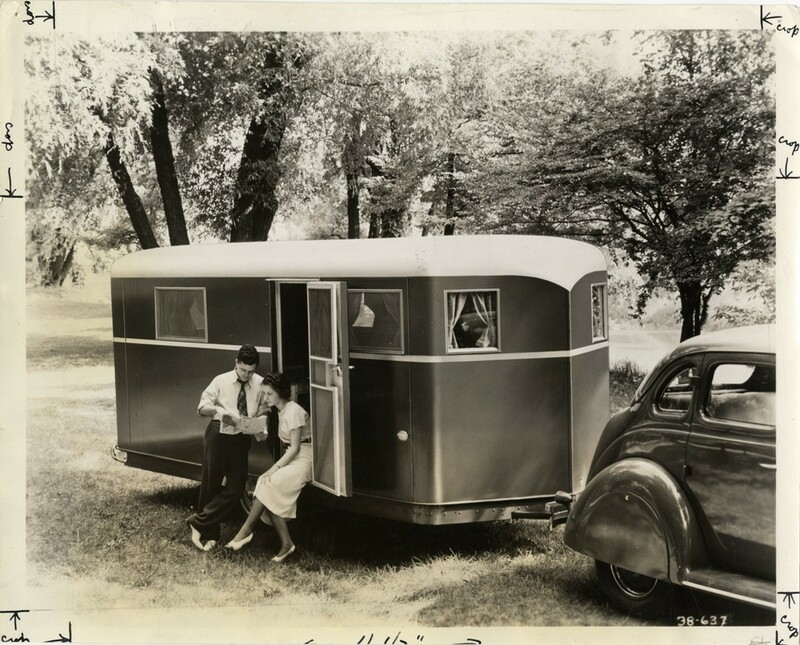 More vintage trailers, more fun! Sampson State Park Campground. Dogs are allowed at Sampson State Park Campground, but they must be kept on a leash no longer than 6 feet when outside your vehicle.